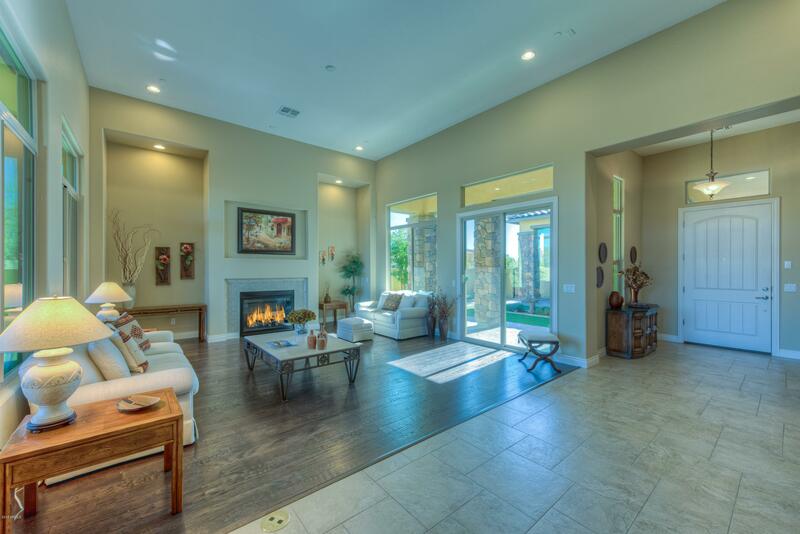 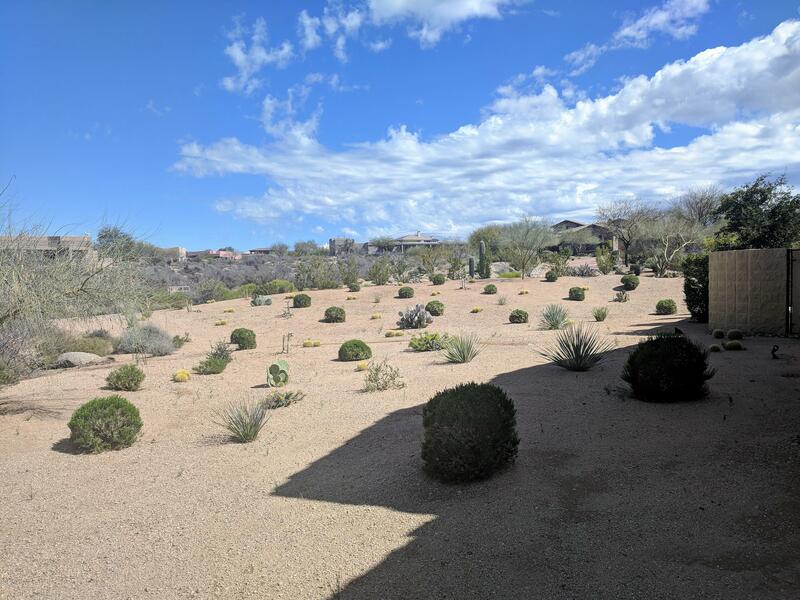 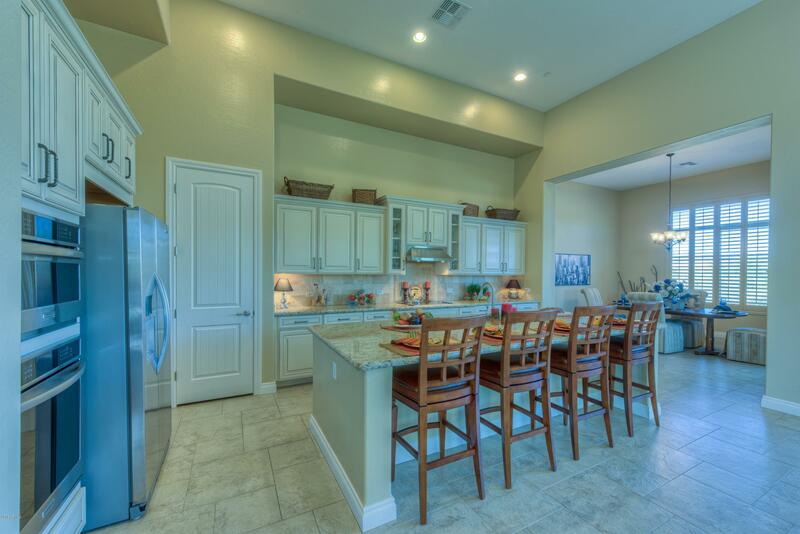 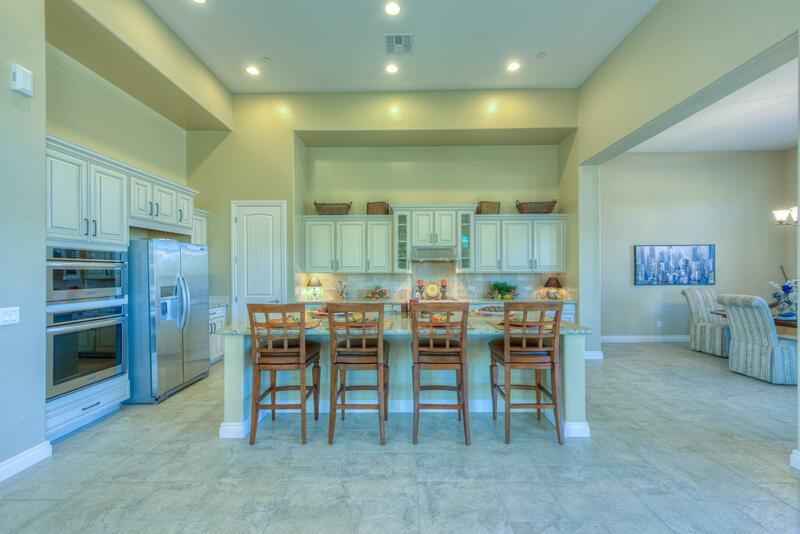 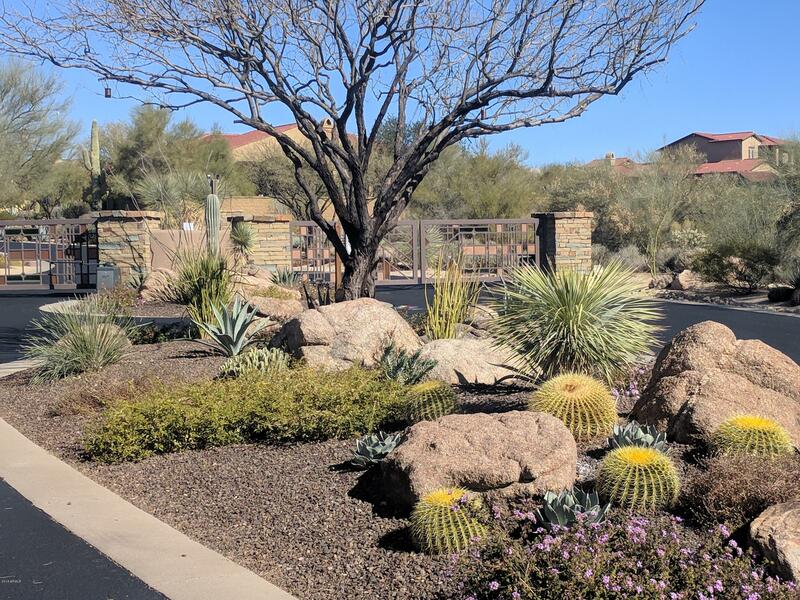 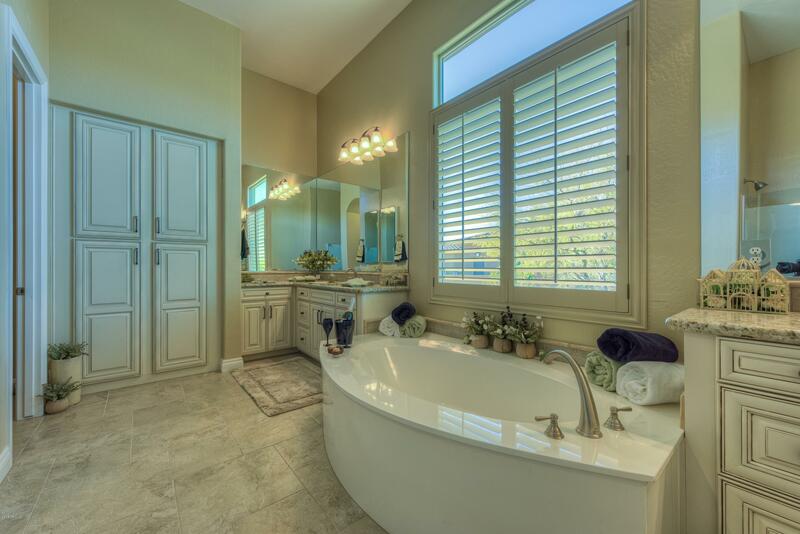 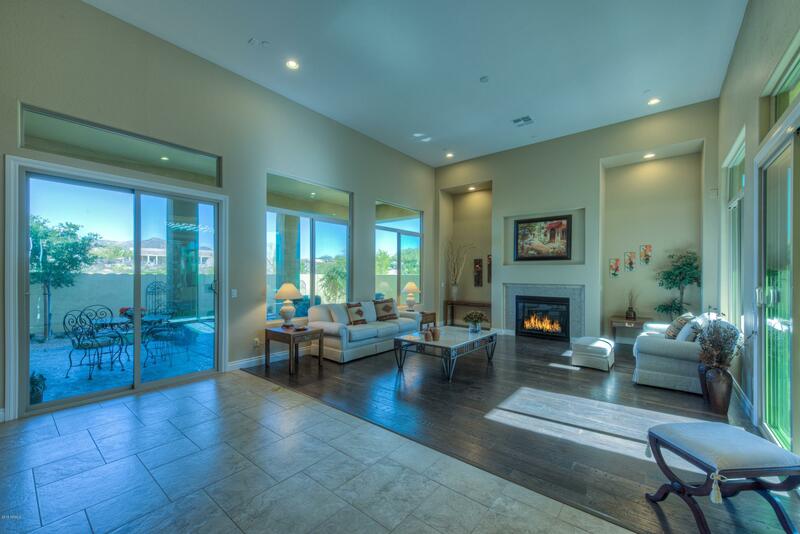 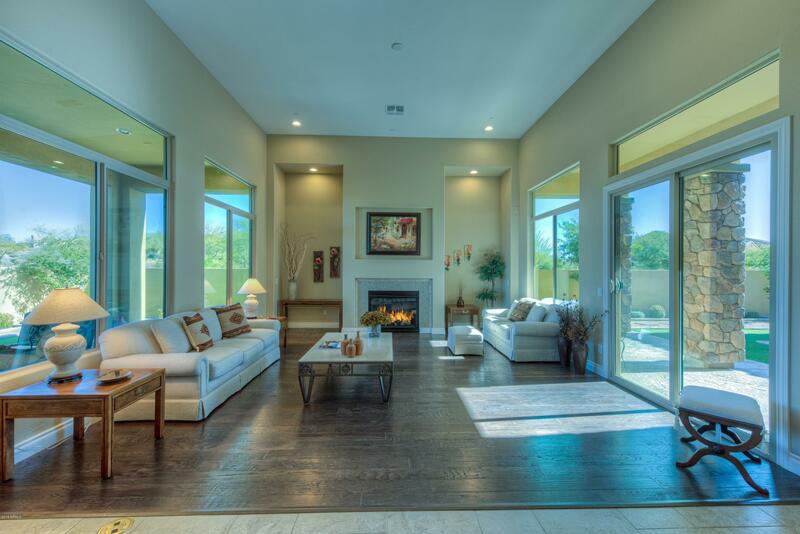 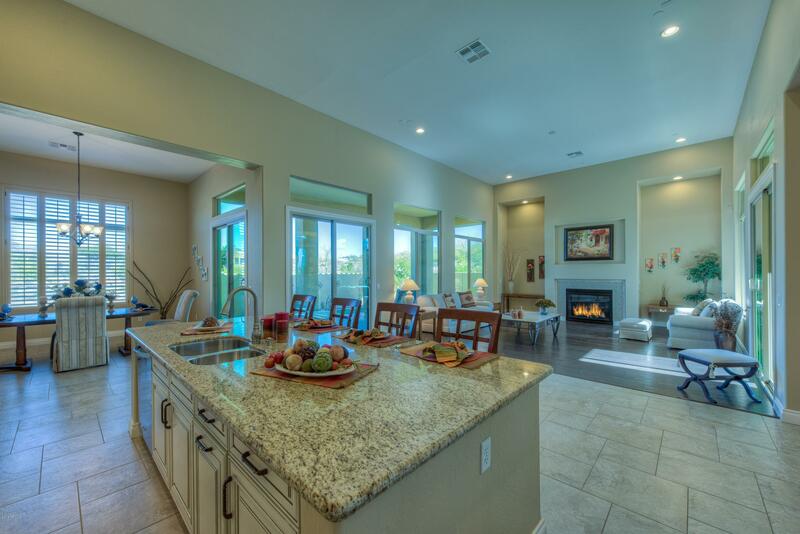 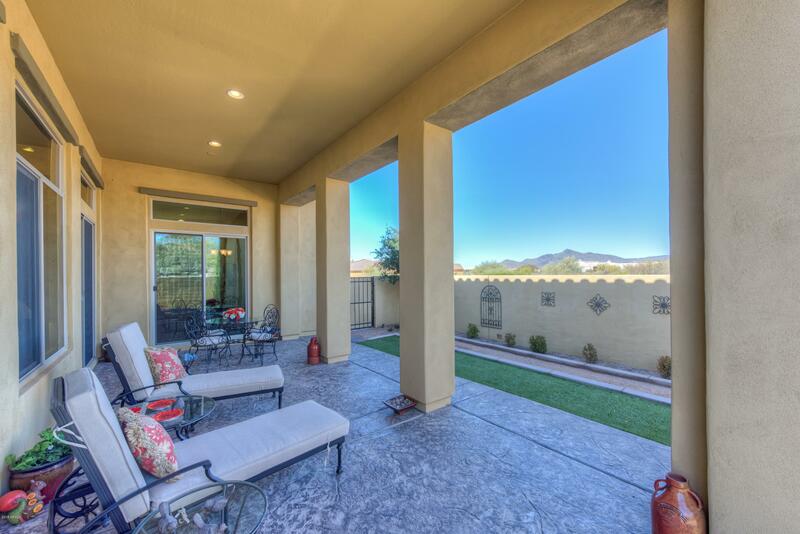 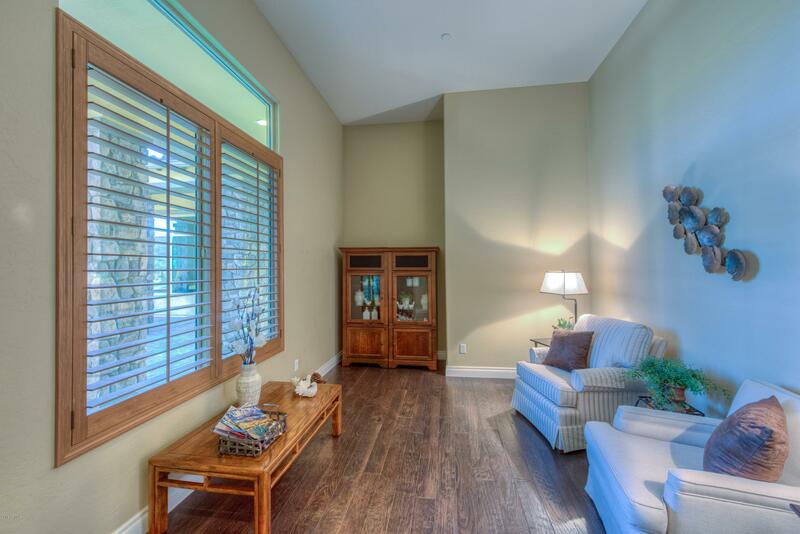 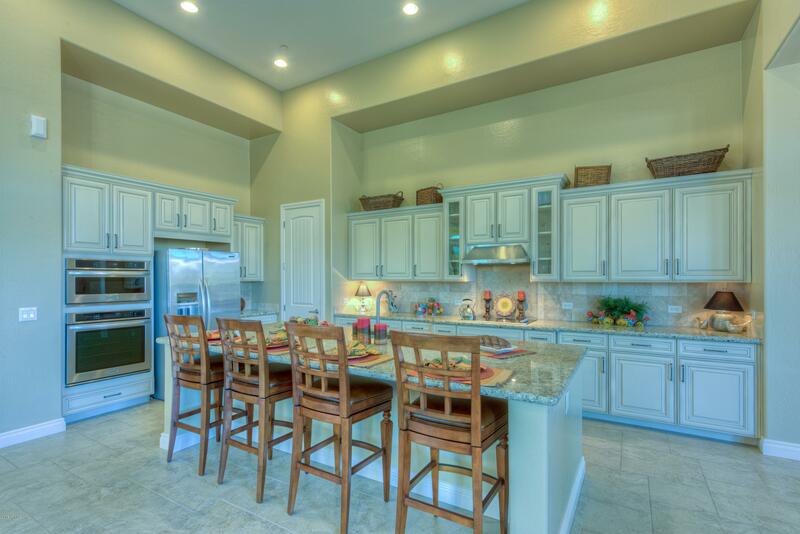 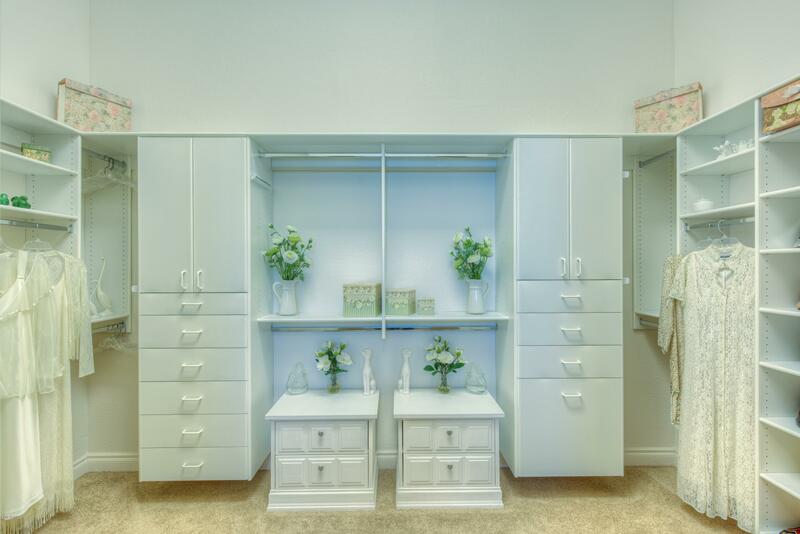 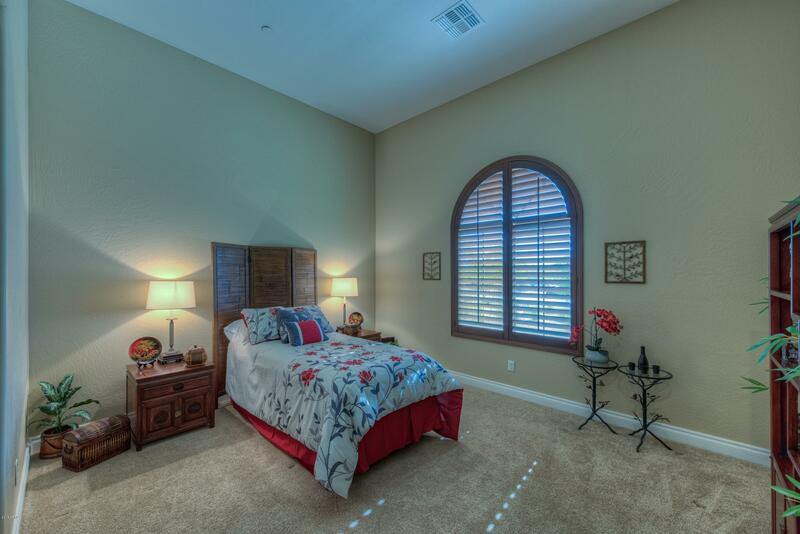 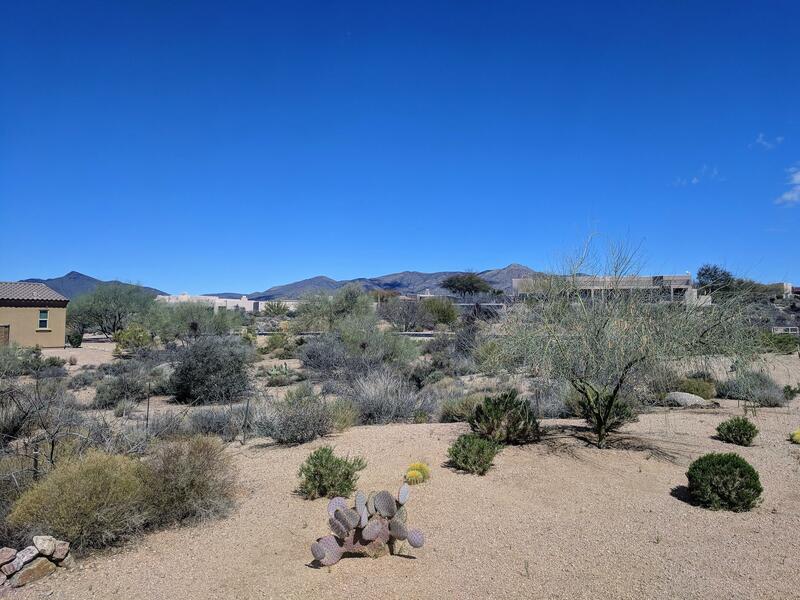 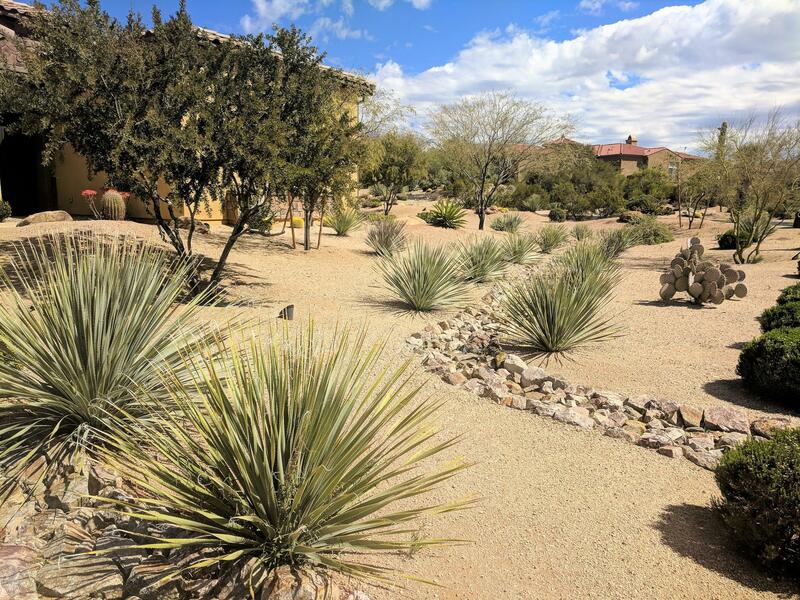 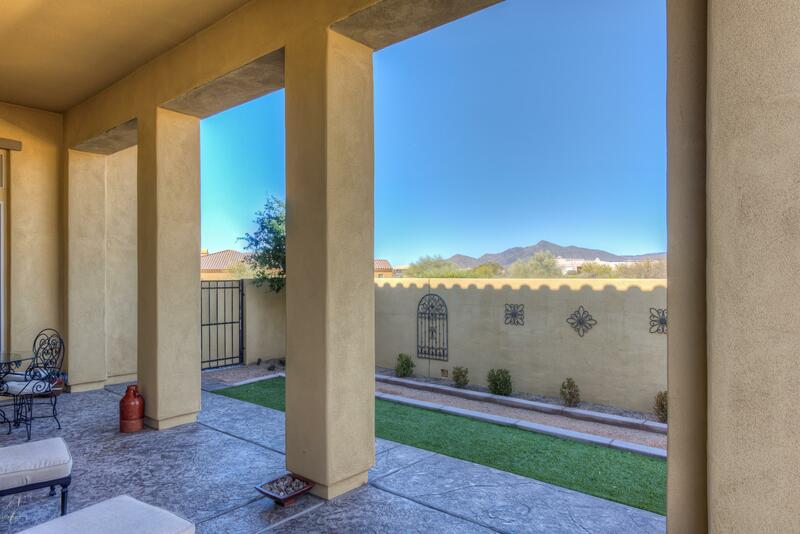 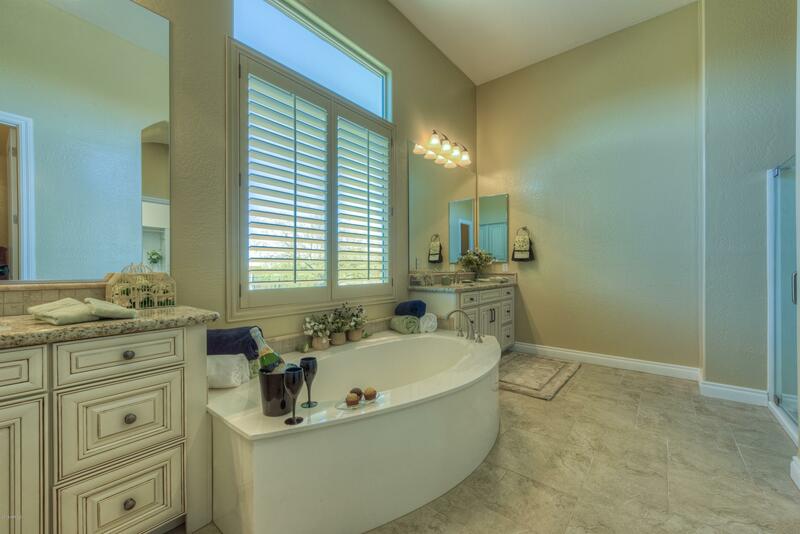 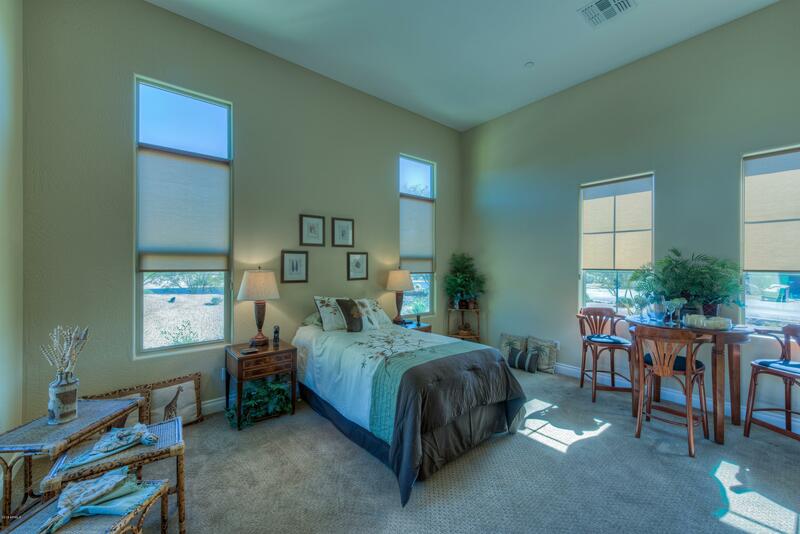 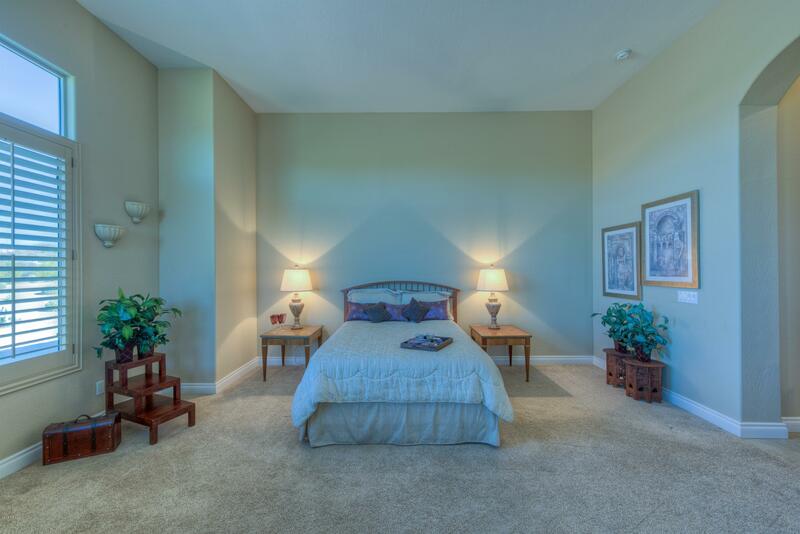 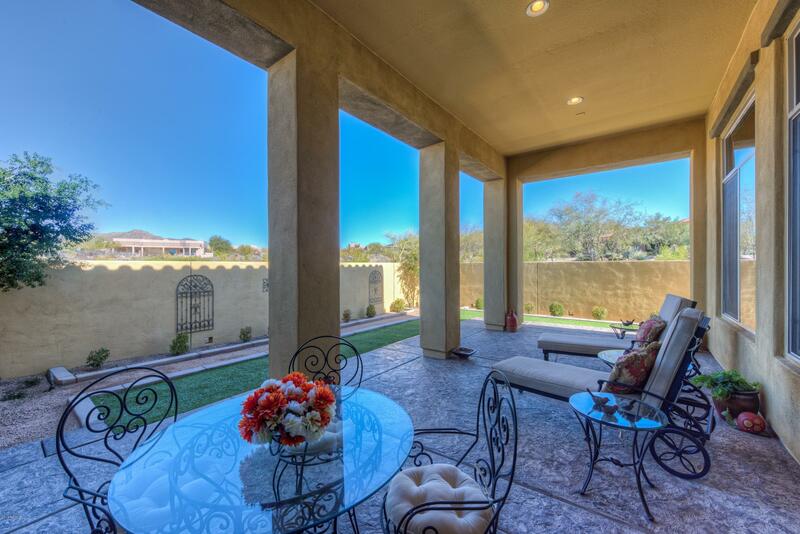 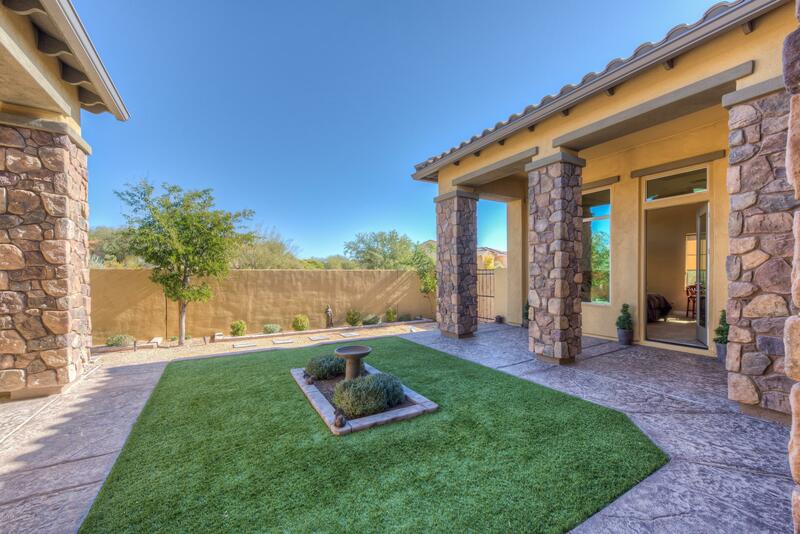 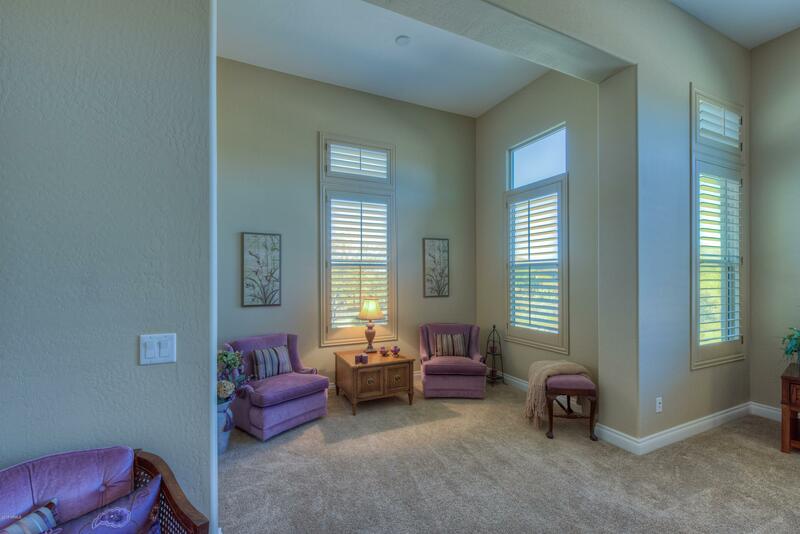 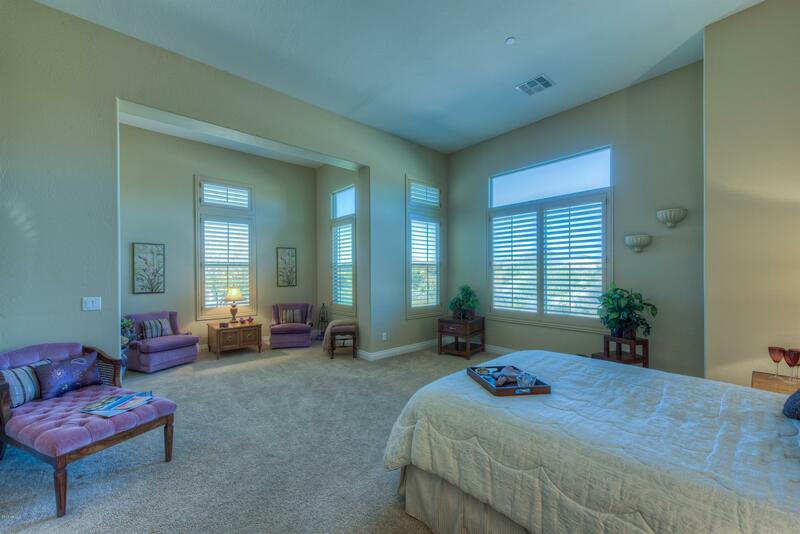 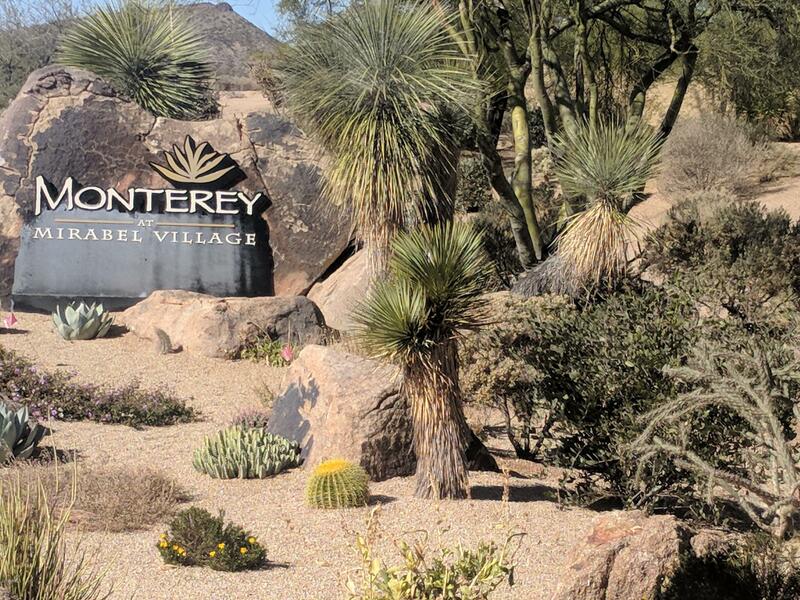 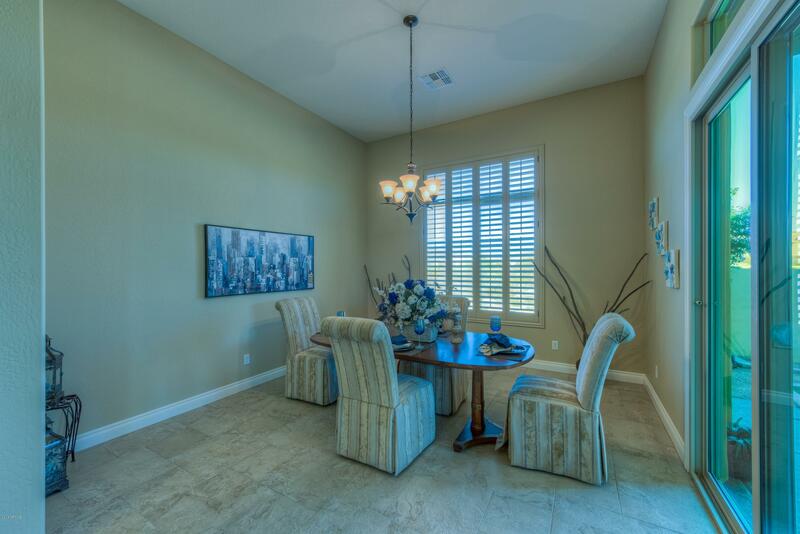 Gated Community of 32 homes w/ Golf, Shopping & Dining near by.Located in Scottsdale AZ. 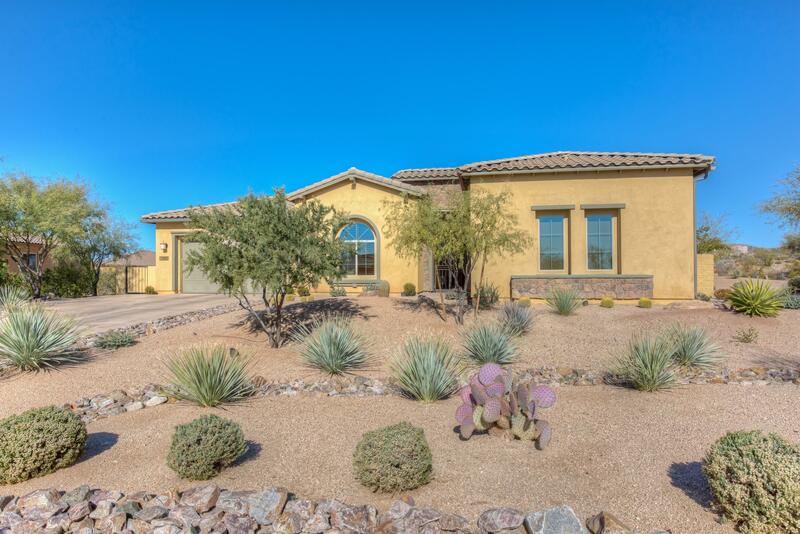 Beautiful Architecture, Energy saving home with Owned Solar Panels,Large Corner Lot,Mountain Views, Exceptional Landscaping,Gated Courtyard w/ gas firepit hookup & Covered Patios make this home a wonderful Lock & Leave or year round Residence.Mountain Views w/ Expansive low E2 windows,Plantation Shutters,Open Floor Plan,Great Room w/ Gas Fireplace, Seperate Den, Porcelain Tile & Wood Flooring, Chefs Kitchen with Upgraded Cabinets, Granite Countertops, Large Island & Pantry. 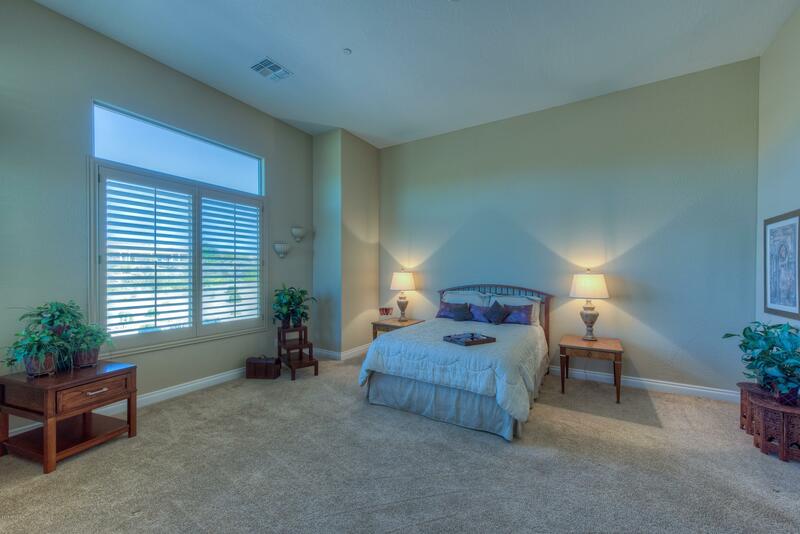 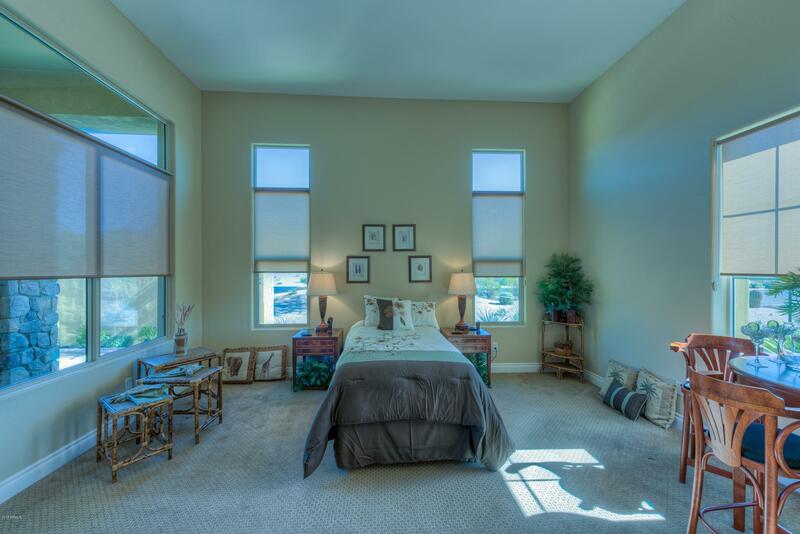 The spacious Master Suite is complete w/ Sitting area & Luxury master bath, 3rd bedroom is a Seperate Casita with private entrance. 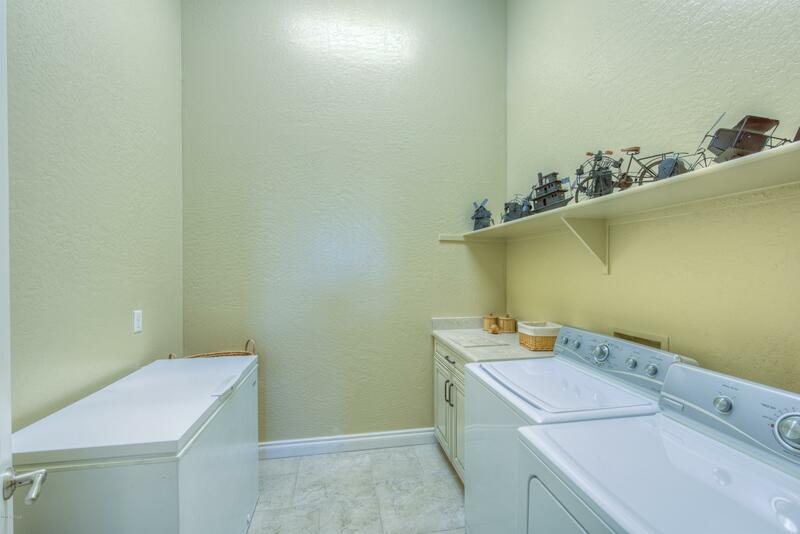 Room for a pool. 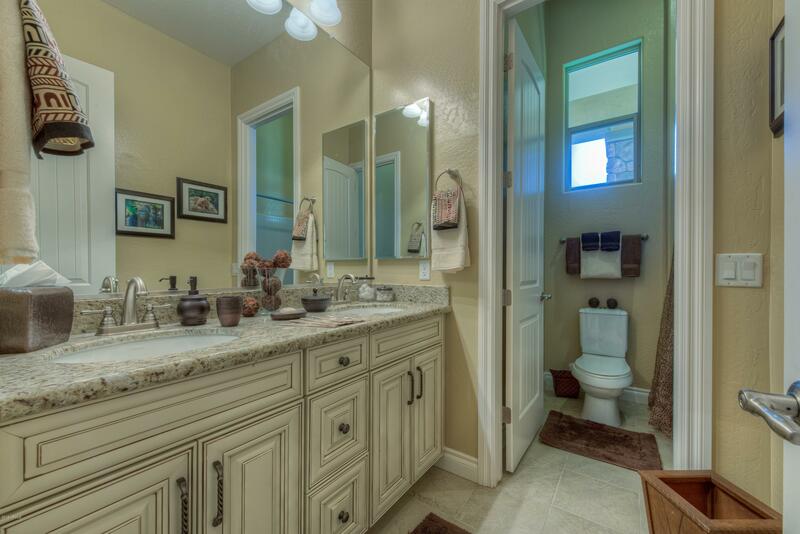 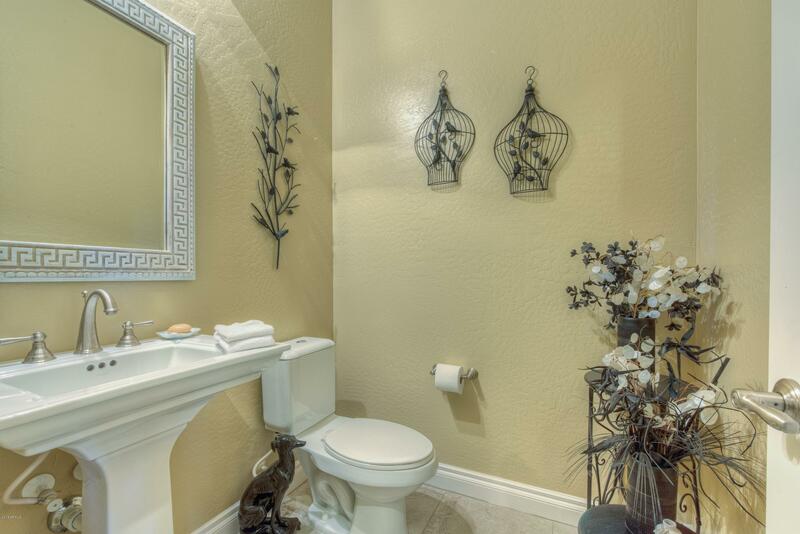 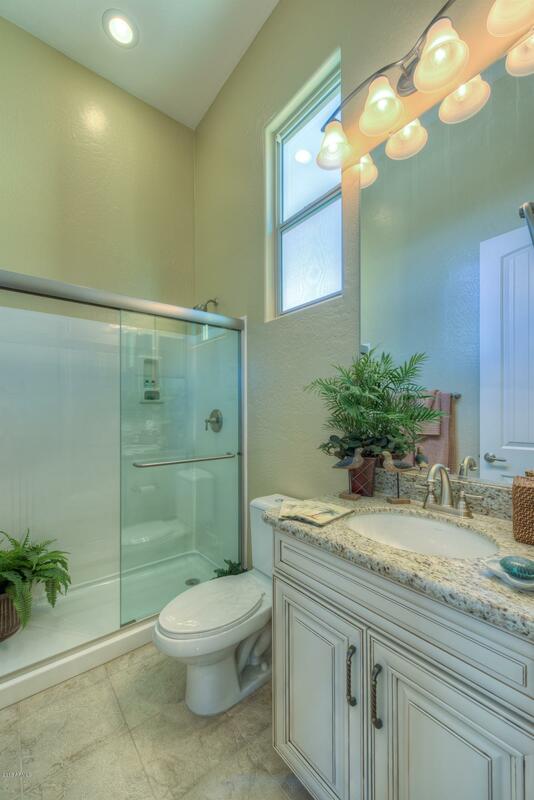 This home has been minimally lived in & is Move in Ready, Shows like a Model Home.